Blue State Coffee Latte Throwdowns: Winner - Round #35! 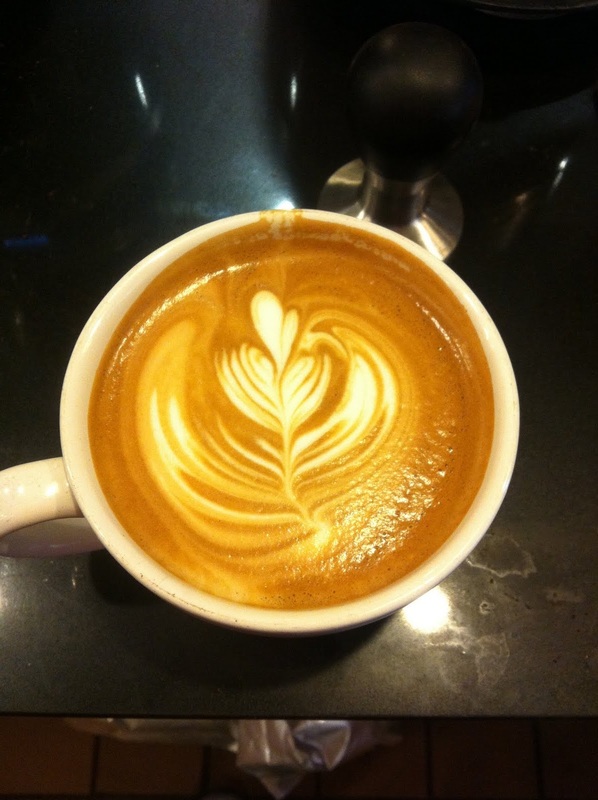 Congratulations to Megan Kinney from our Boston store- winning the September latte art prize! This lovely and artistic tulip took the gold. Congratulations.